Ever wanted to go on a real Paranormal Investigation? Now's your chance. 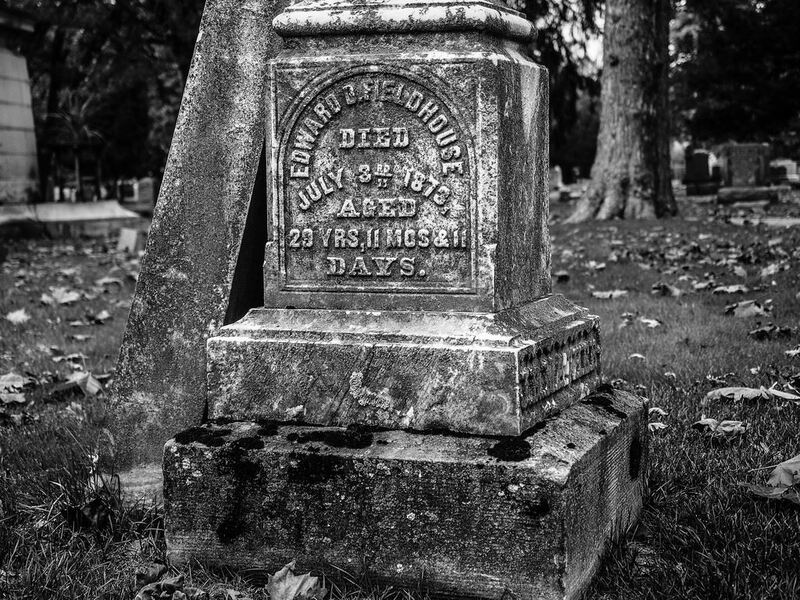 Ruthmere is hosting a genuine ghost hunt at Grace Lawn Cemetery, Saturday, October 27th, 8pm - Midnight, with a rain date of Sunday, October 28th. Join SPEAR (Stateline Paranormal Exploration and Research) for a scientific investigation. Learn how to use the tools of the trade! Space is strictly limited to 30 people. Must be 18 years or older to participate. The cost is $40 per person. Each participant will receive an introduction packet and a copy of any evidence found (1 copy per registered household). Each participant will also receive a Certificate of Survival from SPEAR! Check out the Historic Cemetery Tour, which precedes the hunt. Contact mdoddington@ruthmere.org or 574-264-0330 for more details.